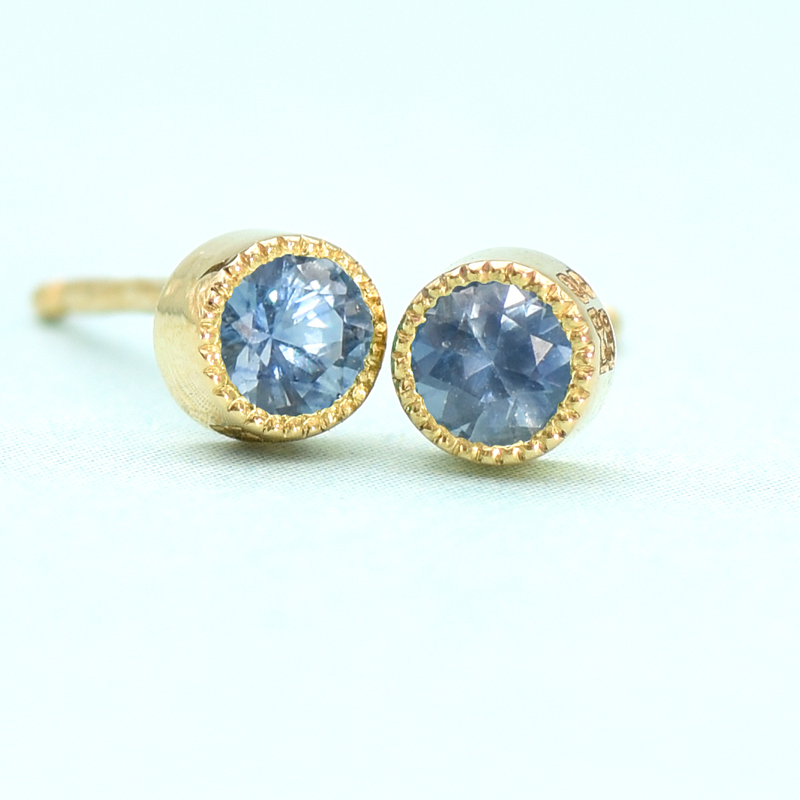 Petit and glamorous, these blue sapphire stud earrings make a perfect gift (sapphire is also September’s birthstone). 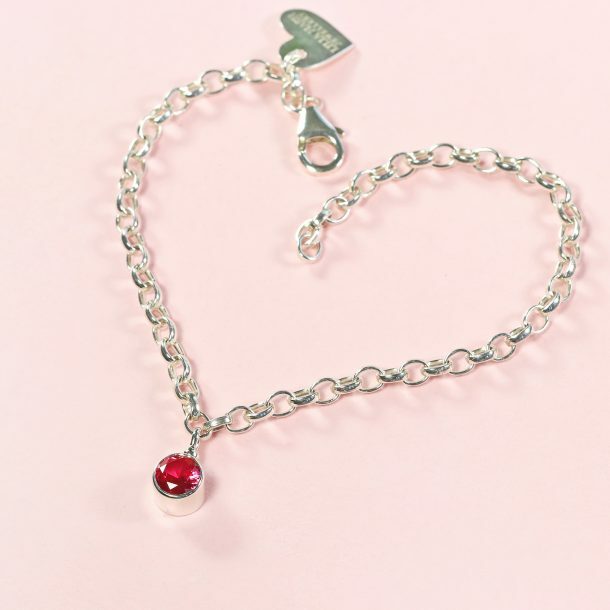 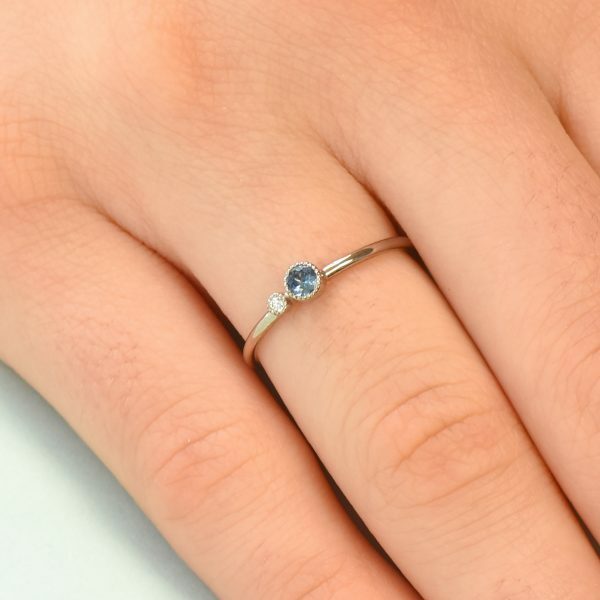 They are set with natural fair trade sapphire gemstones in pretty milgrain detail settings. The posts are handmade from solid 18ct yellow gold. 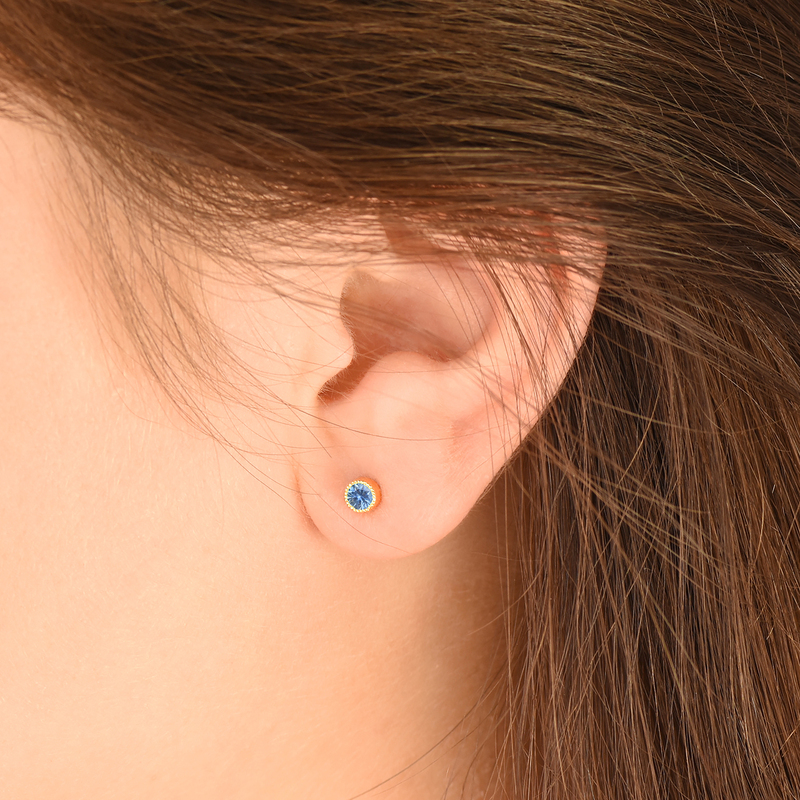 The studs are light and comfortable enough to be worn every day, and are suitable for both adults and children. 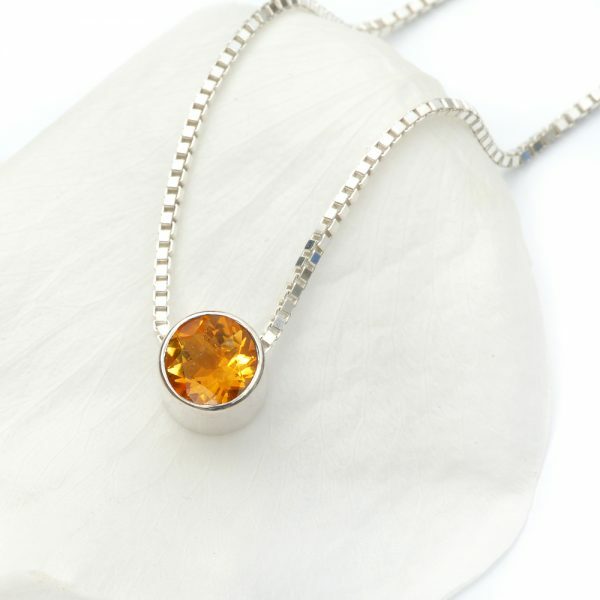 The earrings are supplied with solid 18ct gold butterfly backs. 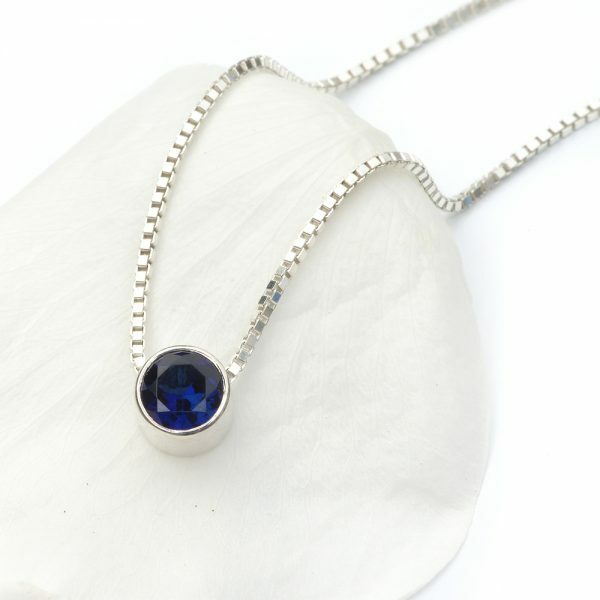 The sapphire posts are hallmarked and presented in a high quality jewellery box. 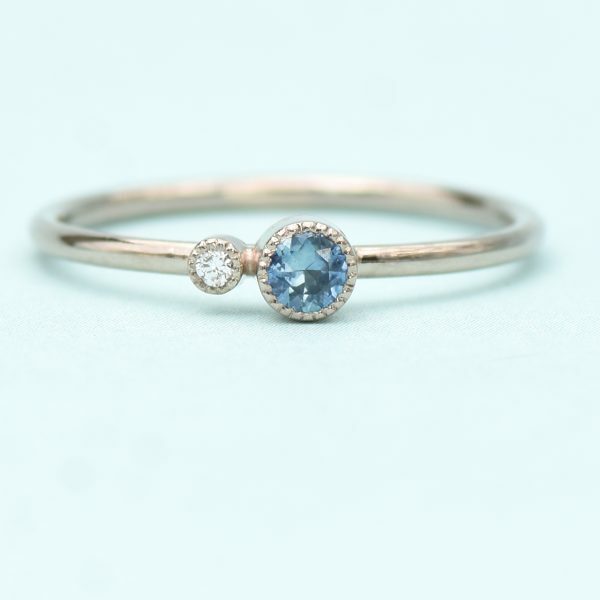 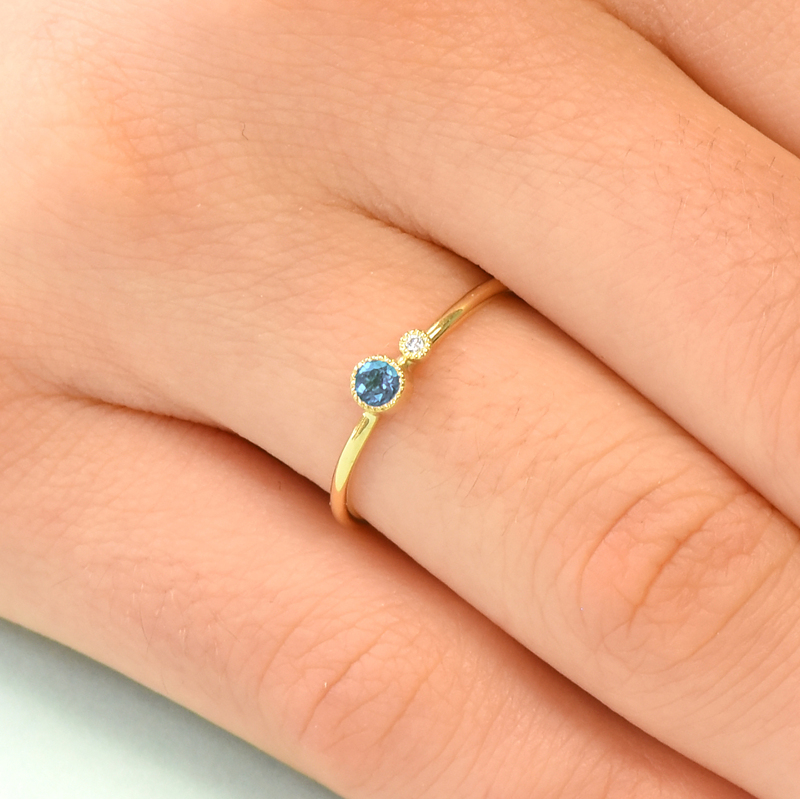 A matching sapphire birthstone stacking ring in 18ct gold is available. 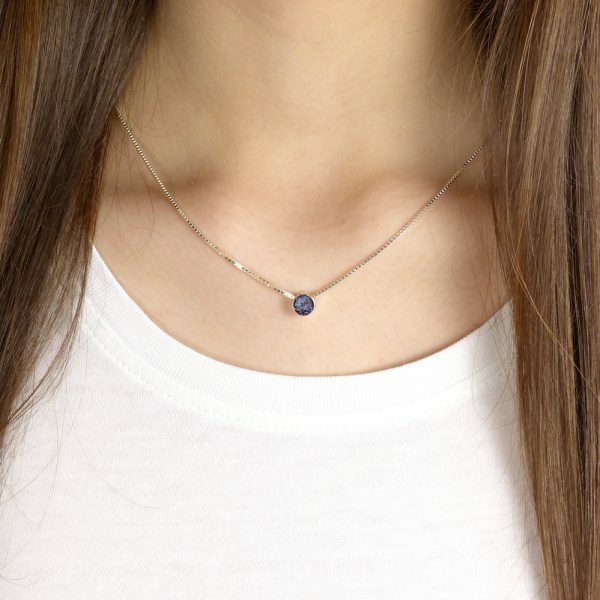 Petit and beautiful blue sapphire stud earrings, set with 3mm natural fair trade sapphires (mined in Montana). 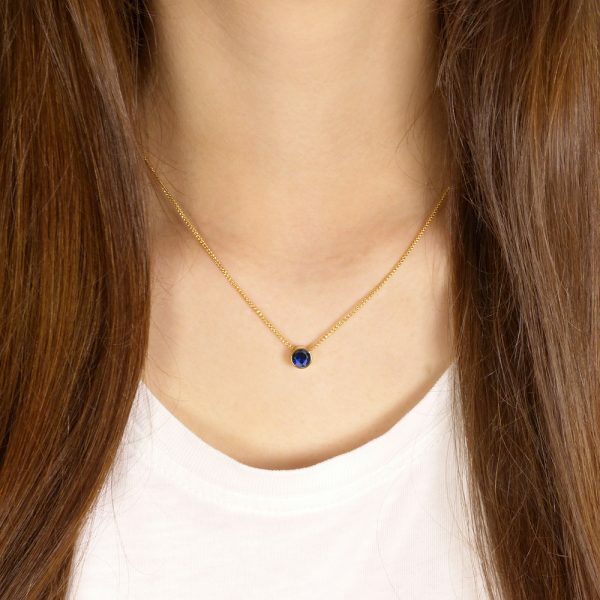 The solid 18ct yellow gold posts have milgrain detail around the sapphires. 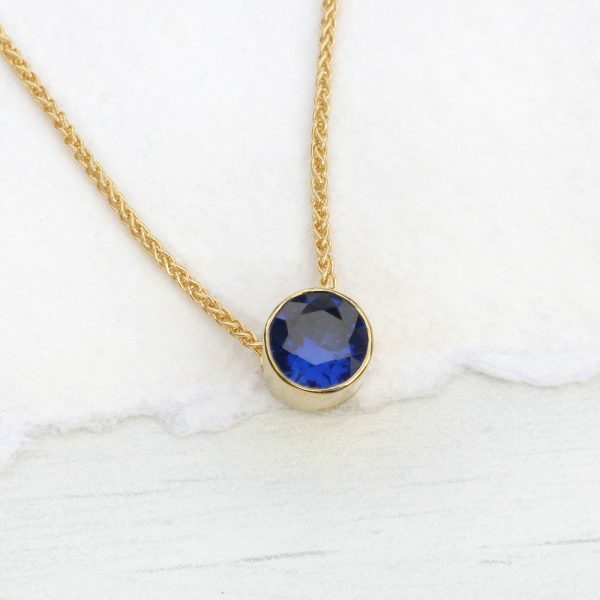 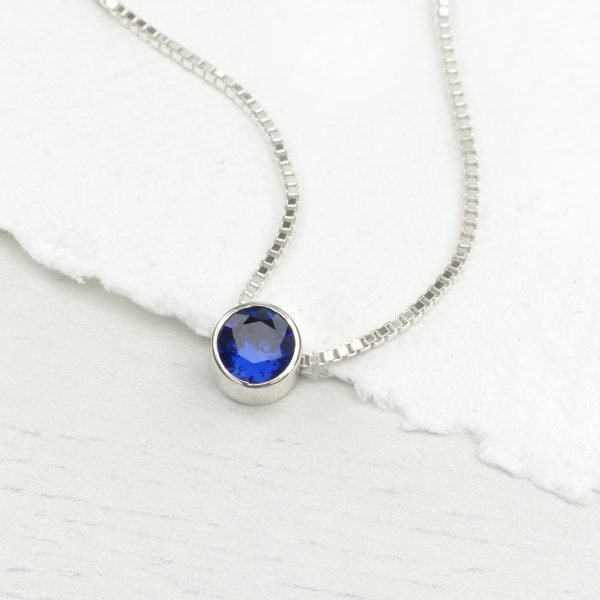 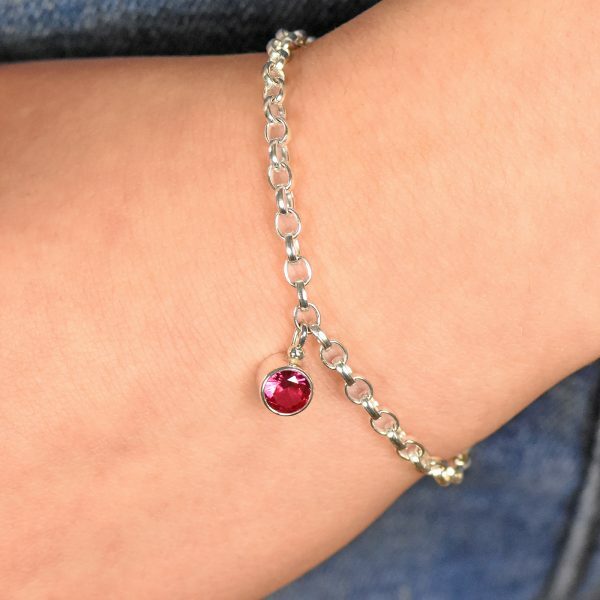 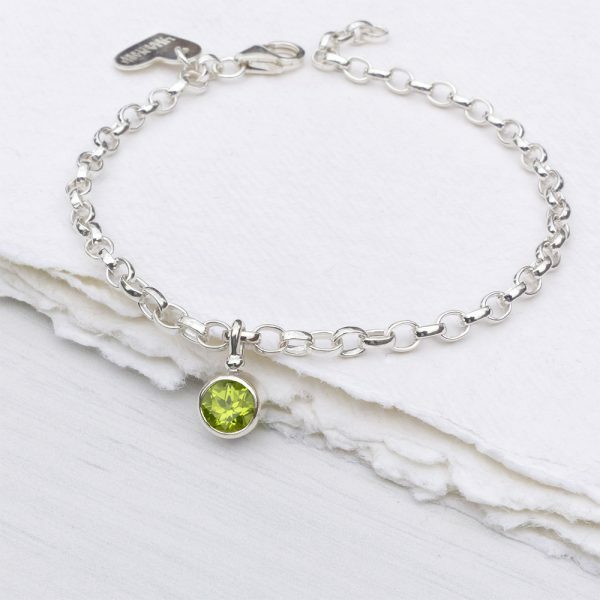 Perfect for everyday wear, for adults and children alike – sapphires is also the birthstone for September. 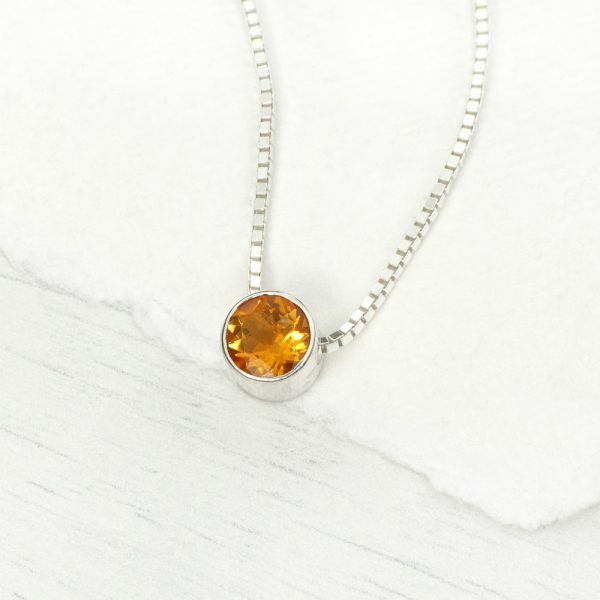 The earrings are supplied with solid 18ct gold butterfly backs. 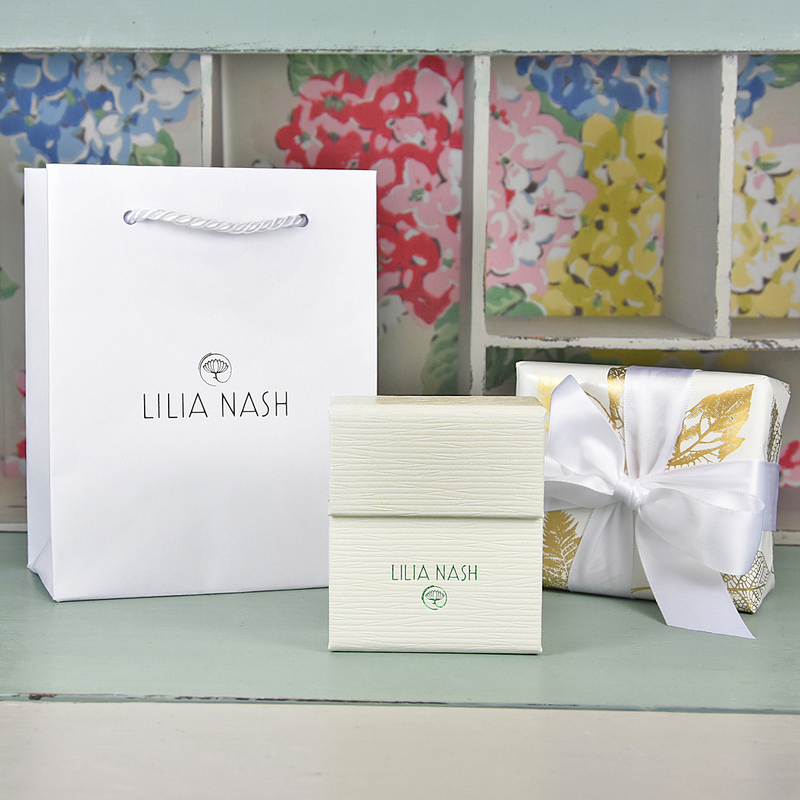 The ear posts are handmade by Lilia in her studio in Lechlade-on-Thames, and hallmarked by the Birmingham Assay Office. 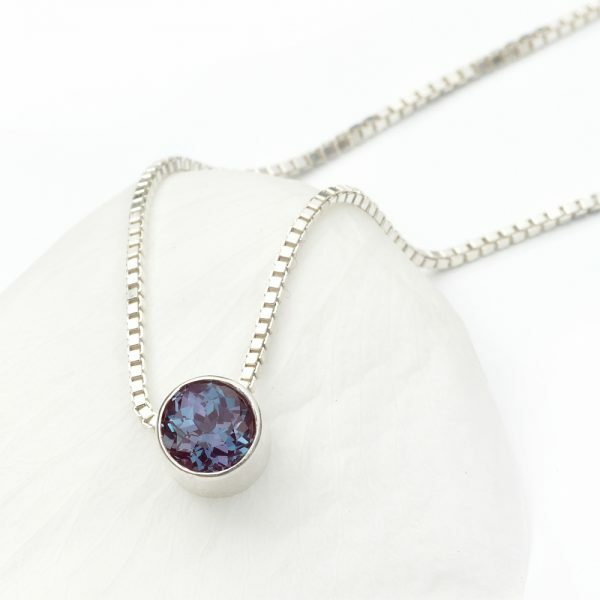 They will be presented in a high quality jewellery box. 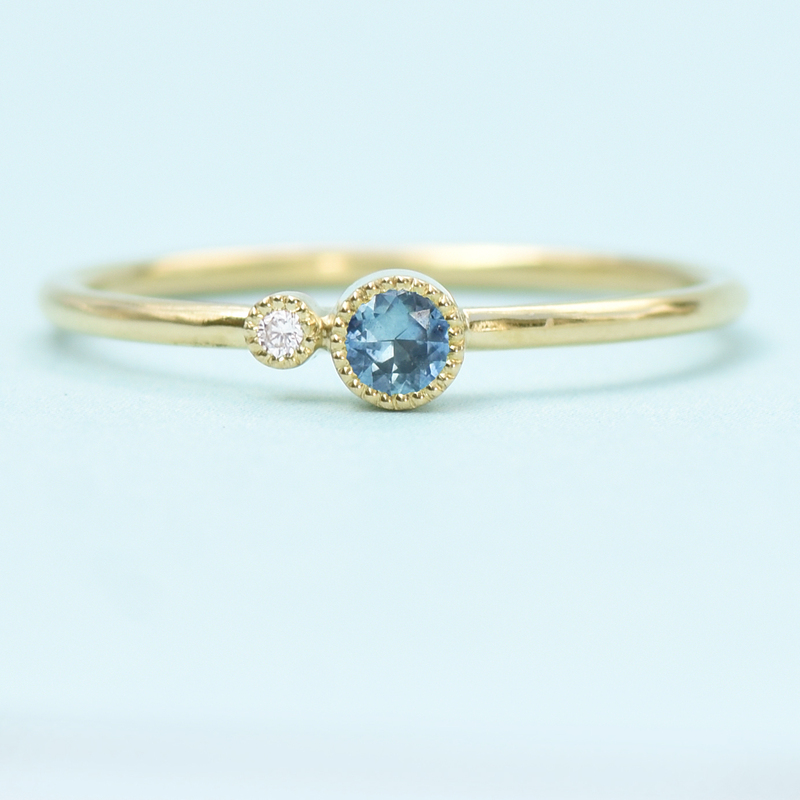 The sapphire studs match perfectly with the sapphire birthstone stacking ring in 18ct gold.